Sun and clouds mixed. High 84F. 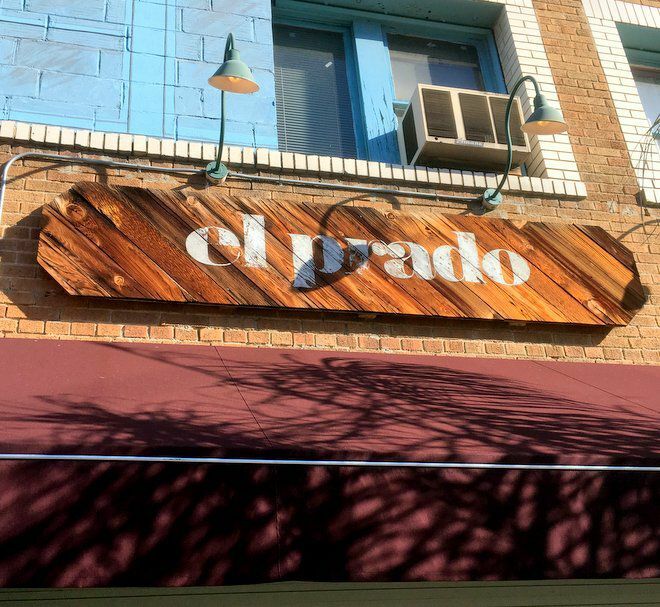 Winds SW at 5 to 10 mph..
Echo Park — El Prado appears to be changing owners. The Sunset Boulevard bar’s beer and wine license is being transferred to a company controlled by Nicholas Fisher from the current owners, who includes Mitchell Frank, founder of The Echo nightclub across the street. The Eastsider has contacted Fisher, who apparently has also been a bartender at El Prado, to find out more about what he has planned for the bar. Frank took over El Prado more than a decade ago when the small, narrow bar catered primarily to Mexican immigrants. El Prado is at 1805 Sunset Blvd.